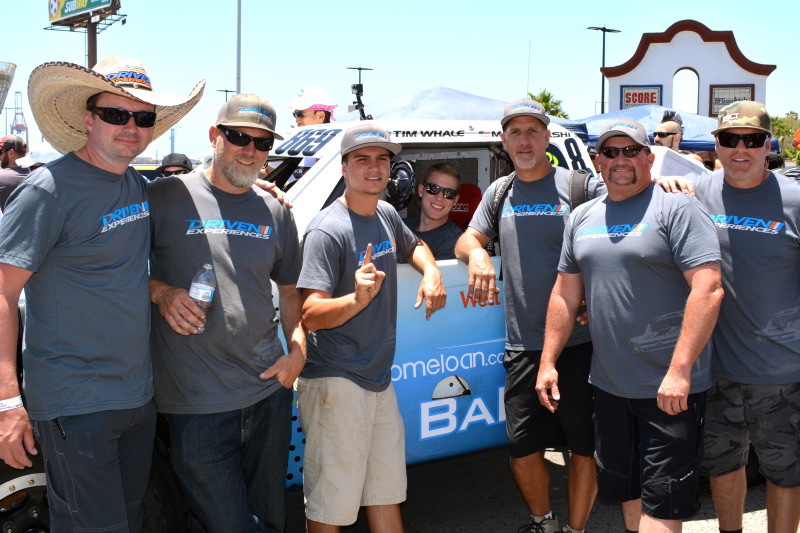 GATEWAY, CO JUNE 17, 2014: Driven Experiences first run at the SCORE Baja races proves their Arrive and Drive Trophy Truck Spec program has the gears to become a long-term program. 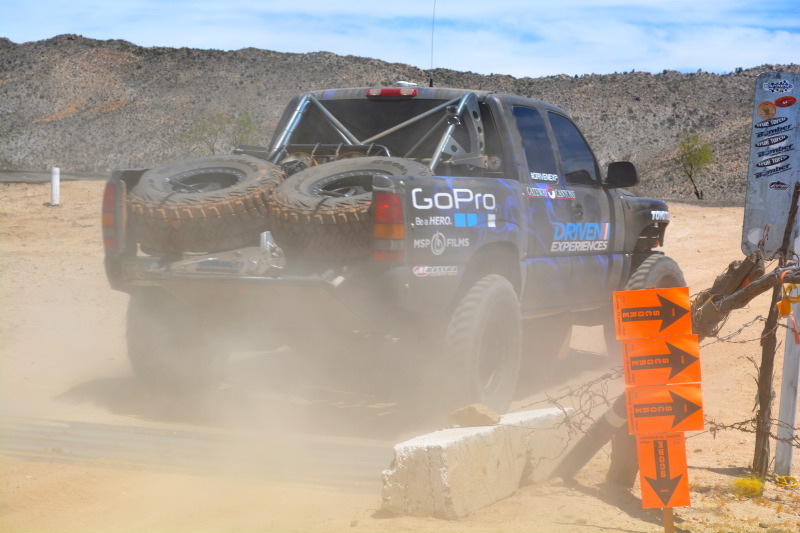 Driven Experiences gave two clients with a dream to race Baja an intensive two week drivers training between Driven Experiences training facility at Gateway Canyons Resort in Colorado, the deserts of Barstow California and a full week in Baja pre-running. The team felt confidence that the clients had all the tools to be successful at the wave of the green flag. “It’s been a good experience. I’m excited that we got them to this point and now we just need to get them starting the race in the morning. It has been a journey for sure, but I think it’s a testament to our crew getting the job done. We have a solid truck and a solid crew chasing, so now I am excited to get the race going,” said Andrew Hendricks, Driven Experiences’ President. Driven Experiences is the only arrive-and-drive school that provides the knowledge and information needed to really understand the profession of sitting behind the wheel of a Pro-Baja Truck. Utilizing the knowledge and know-how of long-time desert racer Chuck Dempsey, clients are properly taught how to navigate jumps, bumps and rough terrain on their 2-mile course located in Gateway, Colorado. 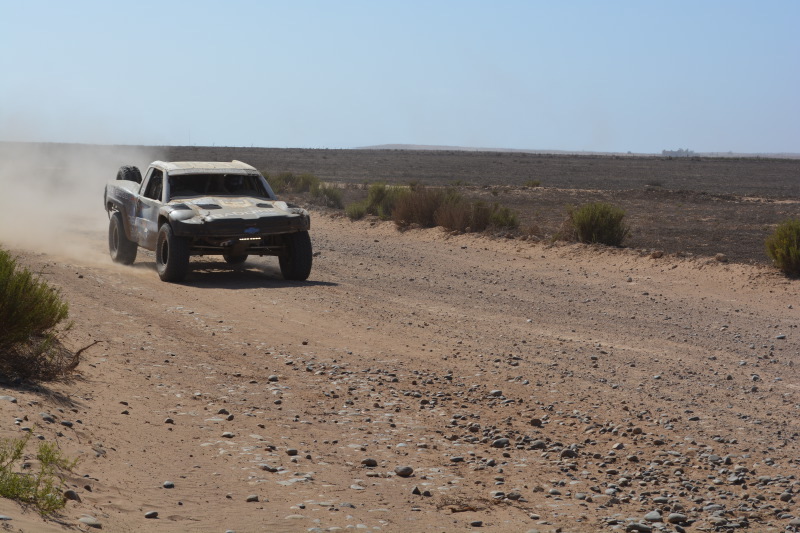 In addition, Driven Experiences is now offering offsite options of touring or racing through the Baja or California deserts. The classroom training starts based on any skill level and gains momentum offering the full service opportunity to get into the winners circle.